In the new musical Songbird, loosely based on Chekhov’s The Seagull, a once well-known country music star returns home to help her son launch his own career, and some major emotional complications ensue—it is based on Chekhov, after all. Songbird has music and lyrics by Lauren Pritchard, who made her Broadway debut as a teenager in the original production of Spring Awakening. 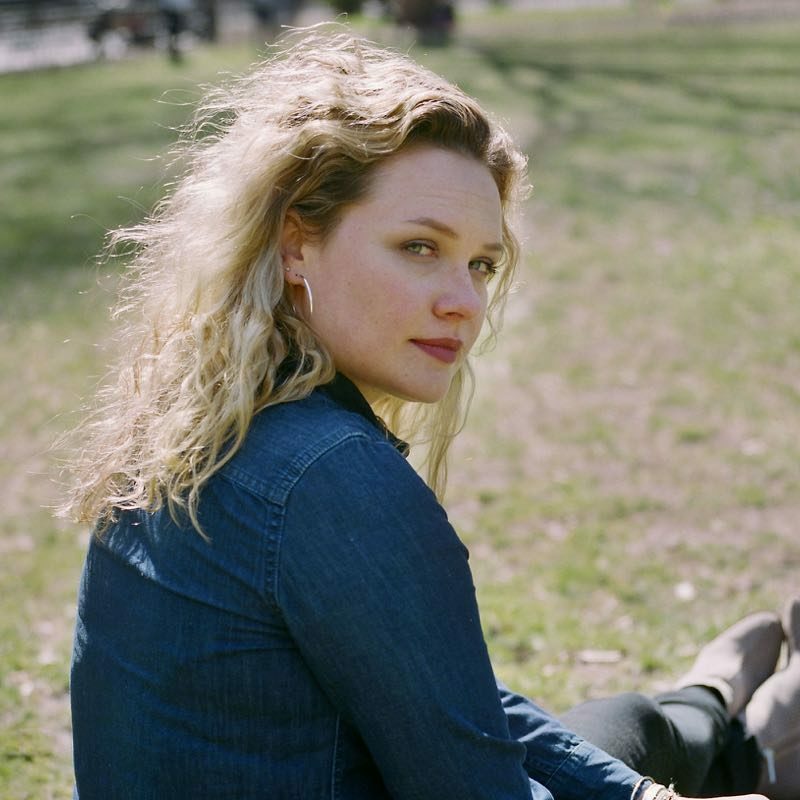 We speak with Lauren about adapting Chekhov, her songwriting process, and the ways she feels gender affects opportunities for women.